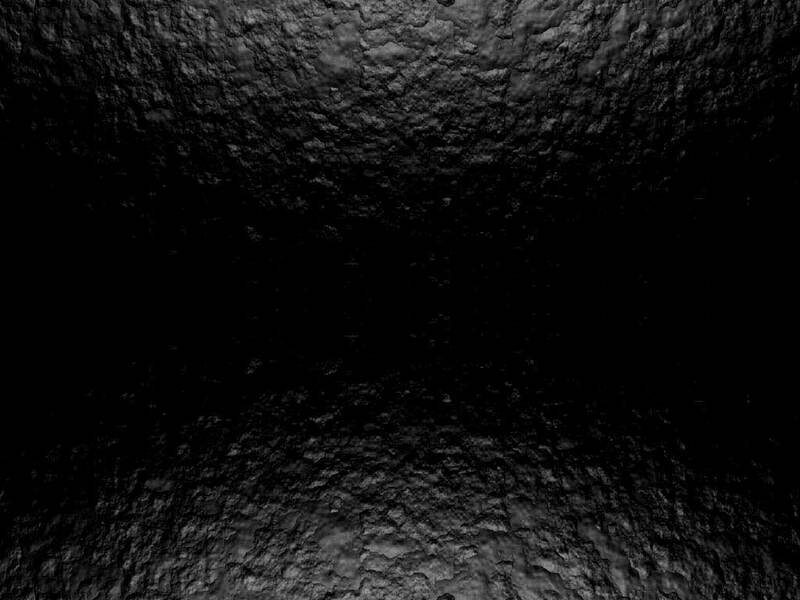 Tik and Tok had a relatively short recording career, but still managed to release some excellent material.. For this reason we've decided to include everything that was released by Shock as well. 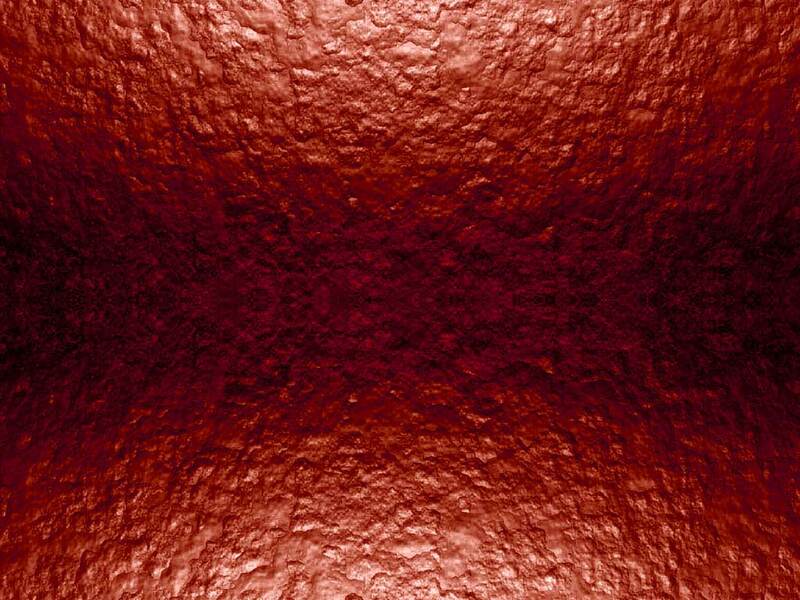 The first group to perform live without any musical instruments, only tapes. The show was fast paced incorporating mime, dance and theatre. 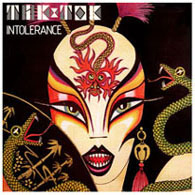 "Intolerance" The Be@st of Tik and Tok 1982 - 1984"
The musician credits are one any performer would be proud of, from synth God Gary Numan, through to the likes of top female session vocalist Tessa Niles to multi talented Rrussell Bell (guitars,violin,keyboards and sax) of Numan's live band. Plus the "American Bass Man in London" Joe Hubbard... who was also in Numan's live band during the Warriors Tour..All playing their part to make the sound of Tik and Tok quite unique....The main difference between the two versions of "Intolerance" are track listings. 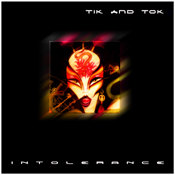 The Best of Tik n Tok 1982 - 1984 "Intolerance" digitally remastered and re-released on CD format by Tim Dry in 2000, has extra tracks, plus an unheard track called "Days of Glass" but because of lack of space no "Date With The Palm Sisters". With the new age of digi-tech hardware, Intolerance has now been preserved forever for generations to come. Being years ahead of their time in music and dance means Tik and Tok can still find a place in our music collections of today. The songs are something special and well crafted by Tim and Sean. Tik and Tok also compliment their own material with excellent versions of songs from Gary Numan and Stevie Wonder to name a few.....The original vinyl version in gatefold sleeve is still available from certain record shops in a range of formats. Coloured and picture disc vinyl version can be found at the record shops in our Contact and Links section..... They also have in stock 7 & 12 inch singles, also picture disc's and coloured vinyls. Available again now by popular demand! Released by the boys themselves. Available now!